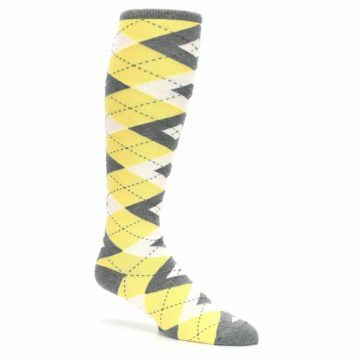 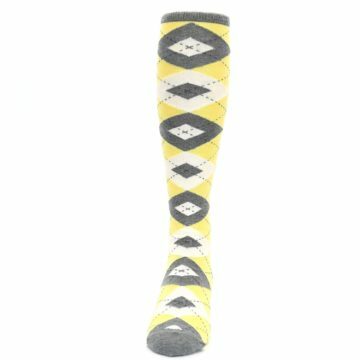 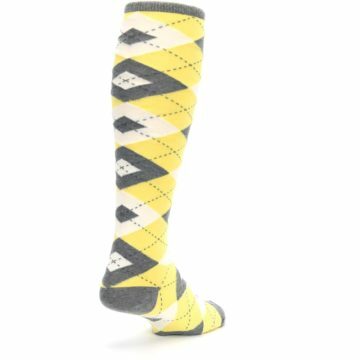 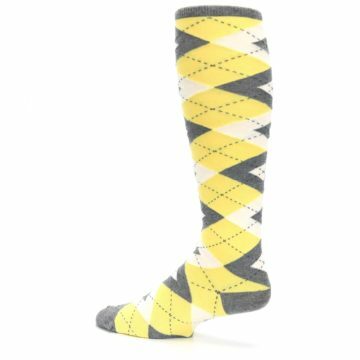 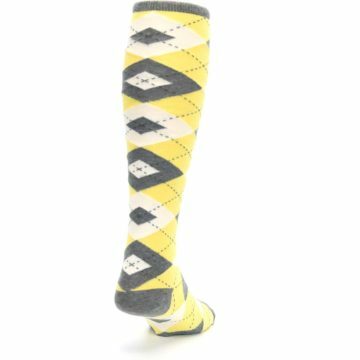 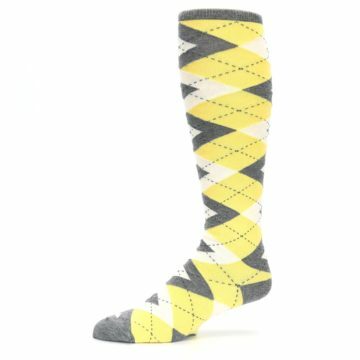 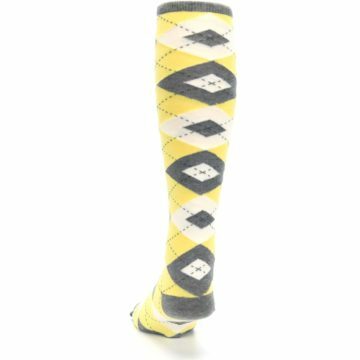 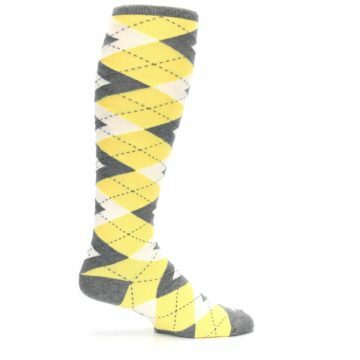 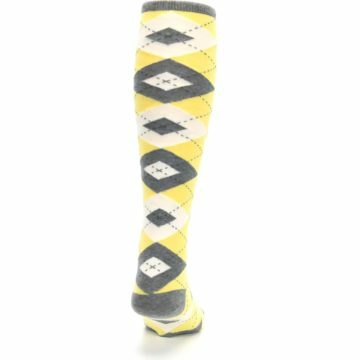 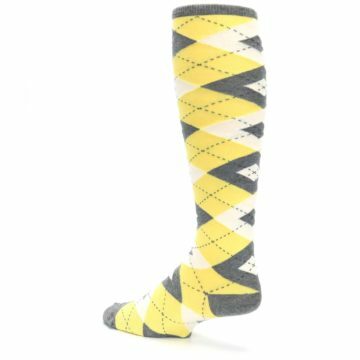 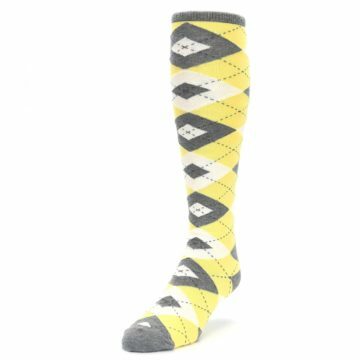 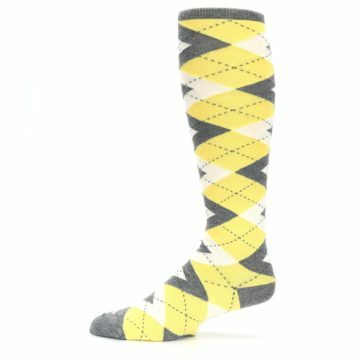 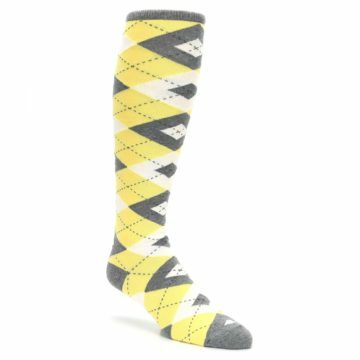 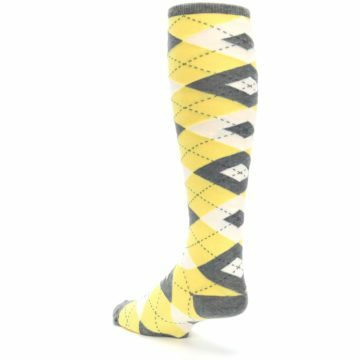 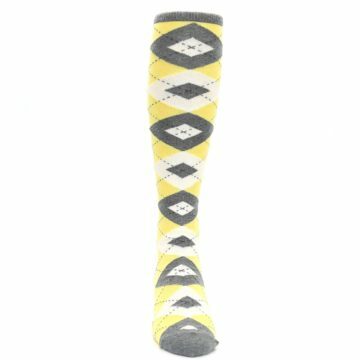 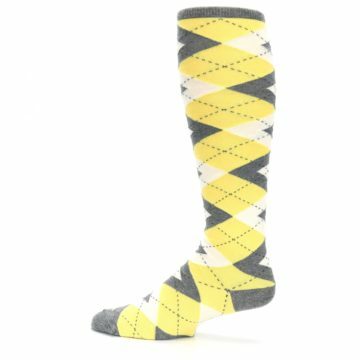 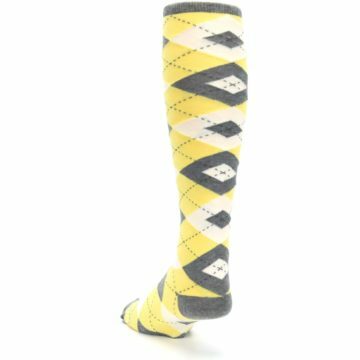 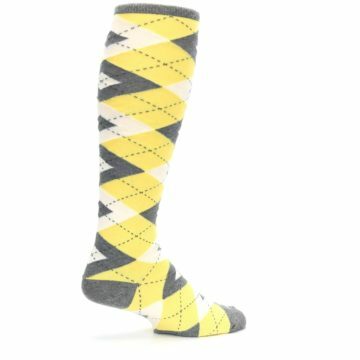 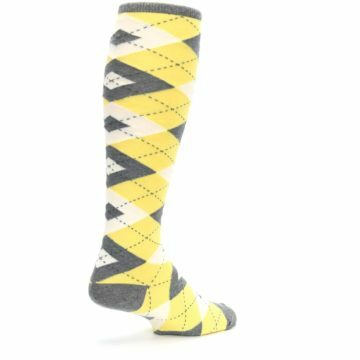 The closest you’ll get to walking on sunshine, these yellow and gray argyle socks are made to brighten your day. 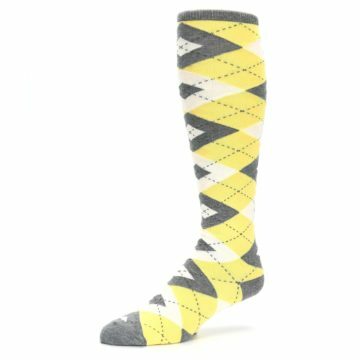 Shine bright as you wear them down the aisle as wedding socks and don them as dress socks to bring light to the gloomiest days. 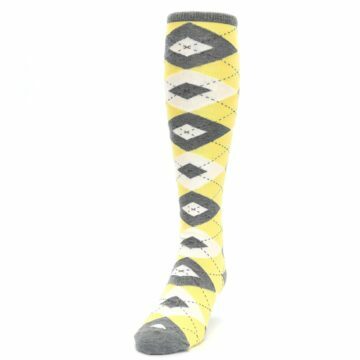 The classic pattern will have you reaching for these argyle socks for years to come.